As with my Favorite Lizards and Favorite Amphibians lists, I based my choices here on some arbitrary combination of beauty, size, interesting behavior, oddball-ness, and difficulty of observation. Size? 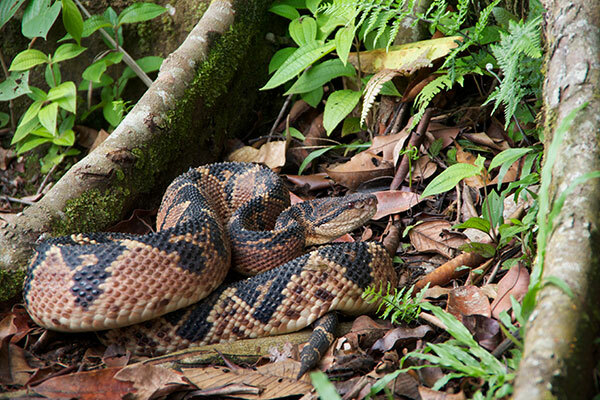 Check — the world's largest pitviper. Beauty? 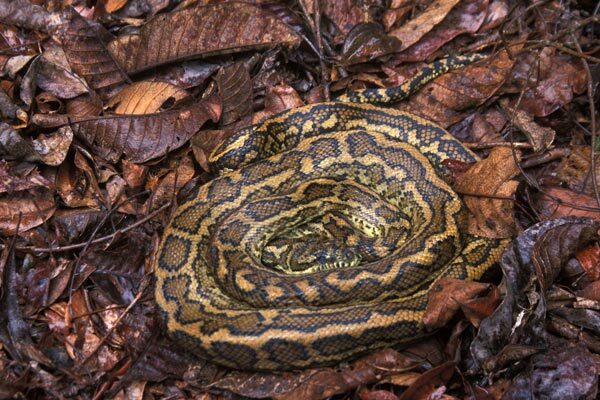 Check — though some beholders might disagree, snake lovers would probably all agree. Difficulty of observation? Check — they are not easy to find in their native Amazon rainforest habitat. Not the world's largest snake, but the largest species of wild snake I've ever seen, and inarguably beautiful. 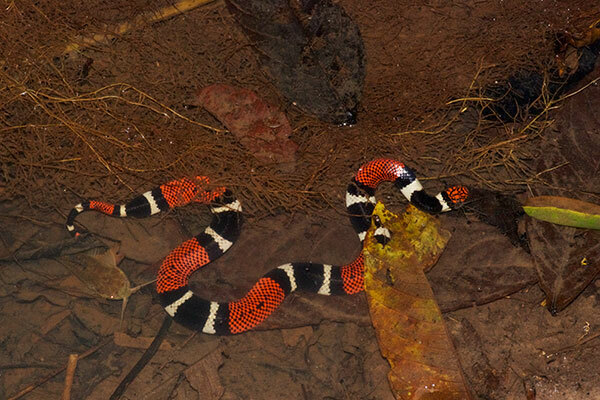 I saw rarer coral snakes in Peru, but I love the combination of screamingly bright colors and aquatic behavior. 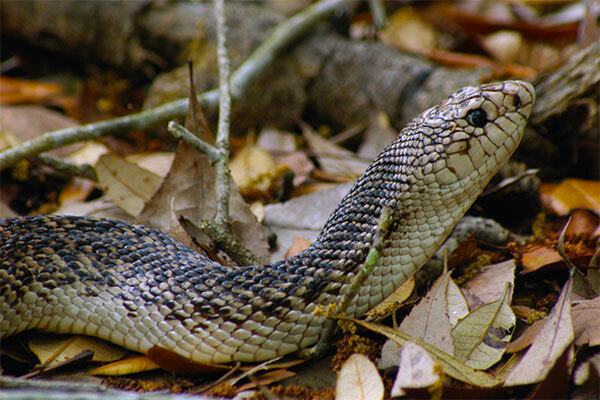 Considered by many to be the most beautiful snake in the USA, and federally listed due to its severely fragmented habitat. I am fortunate to live within a couple of hours of this snake's range. These beautiful small arboreal vipers come in a wide variety of colors and patterns, from bright yellow or orange to brown, dull green, or various color combinations. The pattern pictured here that Lorrie Smith and I saw in Panama is apparently called "Christmas Tree" by the sorts of people who name every variation. 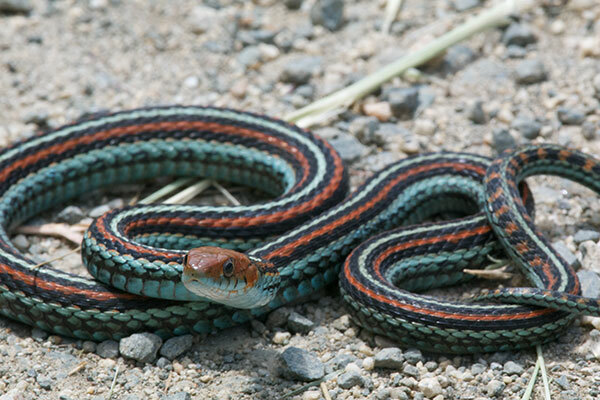 I have a fondness for arboreal snakes, especially crazy long and thin ones, of which this is a prime example. 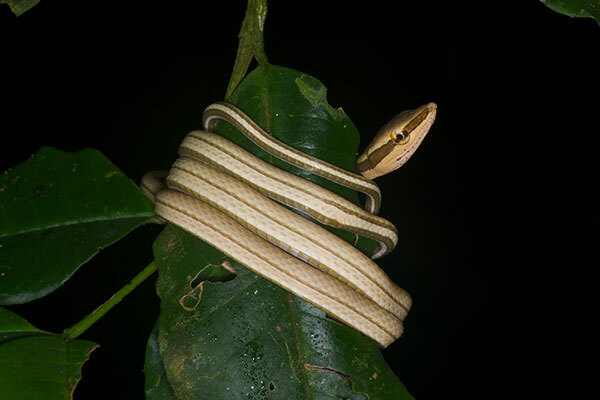 Plus, the way it is peeking its silly pointy head out from behind the leaf on which it is coiled is just so cute. 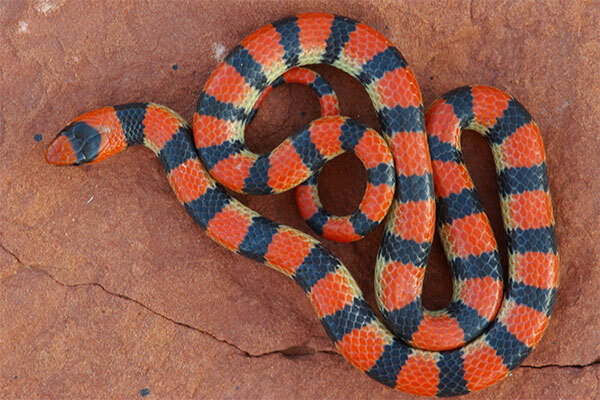 Hog-nosed snakes are the clowns of the serpent world. 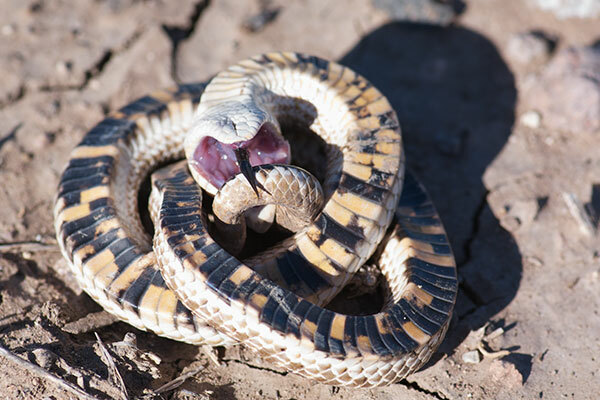 When threatened, they will first puff up to look like scary vipers (though they are non-venomous), then if that doesn't work they will roll over on their backs and play dead, complete with opened mouth and tongue hanging out. At least five species inhabit the USA, but so far I've only seen this one. Another crazy long, thin, arboreal snake. 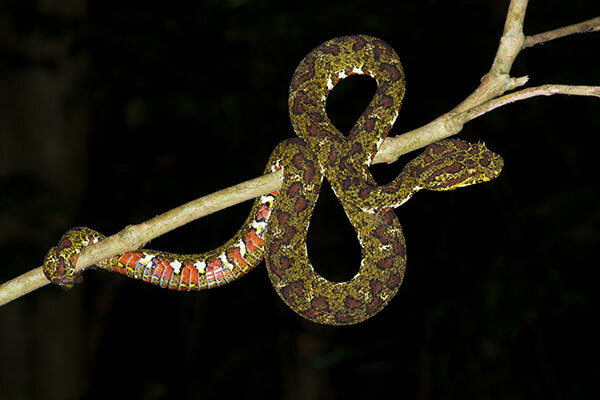 This one is closely related to the Common Blunt-headed Tree Snake, but is much, shall we say, less common. 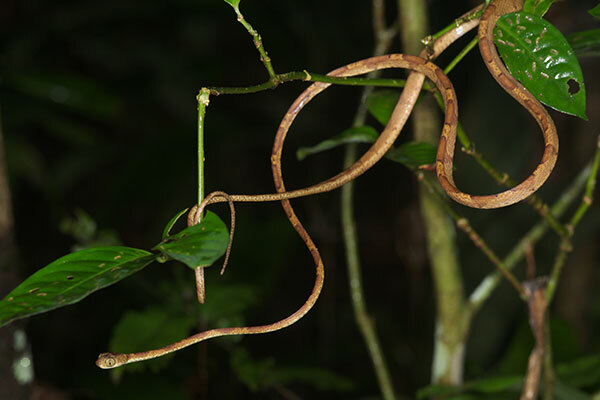 This snake is neither long and thin, nor arboreal. It's large, bulky, and mostly subterranean, the latter quality making it a special treat to see. Some populations of this small species are plain in pattern and color, but the few I found around Sedona, Arizona were all exceptionally beautiful, leading me to admire this species more than most snake-lovers probably do.